A team of locally based, creatively-driven developers have announced plans for a new 160-unit building that will allow for flexible lengths of stay from a nightly/weekly option on several floors to a monthly/yearly option on others. 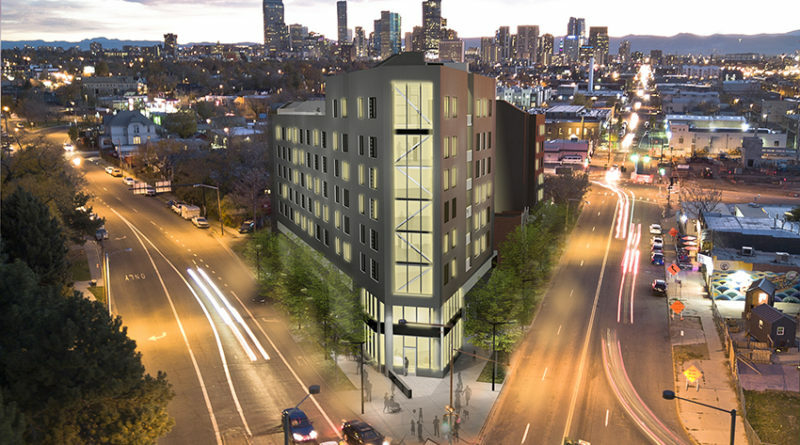 The yet-to-be named project will be located at 3770 Walnut Street, a spearheaded-shaped primary intersection in RiNo, across from the 38th and Blake A-Line stop. The team plans to preserve a piece of Denver’s history, an existing house on the site which dates back to 1890. Construction of the new building is scheduled to begin this summer. 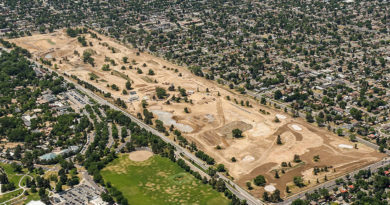 The development team includes the trio of Peak Development Group, Slipstream Properties and Kaplan Companies, all of which have each developed several projects in and around Denver for the past 8-10 years. The architect is Shears Adkins Rockmore. The development will be built over the course of the next 24 months and consist of 161 units, 6,500 square feet of first floor community engagement space, and a second level parking deck. 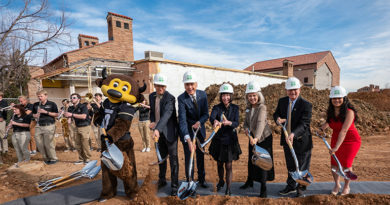 The property will have easy access to the 38th and Blake light rail station, with amenities including a ground-level and rooftop bar and lounge for community gathering, concierge and housekeeping services for both apartment residents and short term guests, a fitness center and coffee lounge. Additional services and amenities are in planning stages. Unit sizes will range from 350 to 650 square feet (studios and a limited number of one-bedroom units.) The existing home built in 1890 will be preserved on the site as an additional amenity to the guests and residents for events and to accommodate large groups. Ogdon Ventures New Hire and Acquires AIA Industries Inc.
October 17, 2018 lightbourn Comments Off on Ogdon Ventures New Hire and Acquires AIA Industries Inc.